Why this form of vitamin B3 is popping up all over the place. Anyone who is even slightly interested in health and nutrition is no stranger to the importance of vitamin B3. The B-complex vitamin, one of eight, is an essential nutrient that can be found in foods such as tuna, salmon and avocado, to name just a few. And while it's certainly crucial for things like maintaining metabolism and nervous system health, the topical form of vitamin B3, niacinamide, boasts a wide array of skincare benefits. "Niacinamide is a version of water-soluble vitamin B3 with antioxidant and anti-inflammatory properties," says Dr. Monica Li, a dermatologist and clinical instructor in the Department of Dermatology & Skin Science at the University of British Columbia. While the compound may be a recent discovery for many skincare enthusiasts, its benefits have been studied extensively. Applied topically, "niacinamide can improve skin texture and strengthen the protective barrier function of the skin, which then helps to reduce inflammation — often appearing as dry, irritated or flaky skin. It does so by increasing natural lipids found on the skin surface and reducing water loss," Dr. Li explains. Niacinamide can also help reduce unwanted pigmentation and increase cell turnover, improving the look of aging skin, she adds. Just like the benefits of vitamin B3 in a diet, the benefits of topical niacinamide are extensive and varied. This may explain the origin of the idea that eating vitamin B3-rich foods may have a similarly skin-clearing effect. But it's not that simple. "Taking a vitamin — or an ingredient in general — orally, rather than applying it on the skin, will give you different effects," says Dr. Li. "Our digestive system absorbs vitamin B3 and integrates it into our internal machinery. Topical application of niacinamide will have more directed benefits on the skin." If you're looking to add niacinamide into your skincare regimen, keep potency in mind. Dr. Li explains that "the scientific literature suggests 5% as optimal for achieving desired effects" and she goes further to caution that higher concentrations may cause skin irritation. Though all skin types can benefit from niacinamide, Dr. Li warns that "combining niacinamide with vitamin C, also known as ascorbic acid, makes niacin, and may cause skin irritation and transient flushing." For this reason, Dr. Li advises that those with particularly with sensitive skin or who have rosacea should be especially cautious when combining niacinamide with other products that may include vitamin C. "For those with sensitive skin who want to use [both] in their skincare routine, consider applying one ingredient in the morning and one at night. Or use [them] on alternating days." 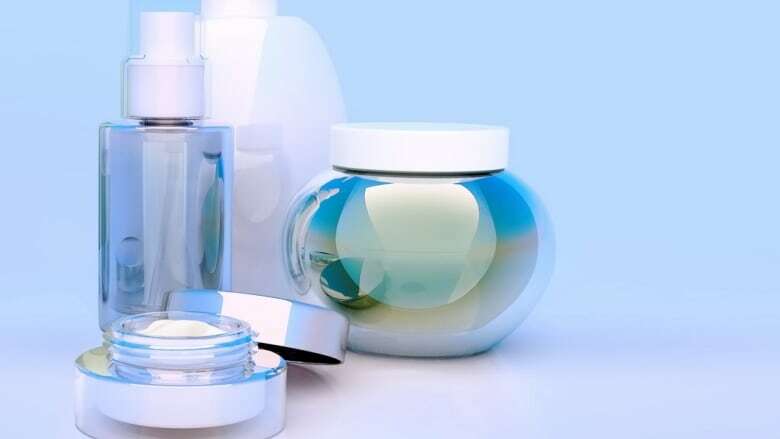 Here are seven popular skincare products that feature niacinamide as a key ingredient. 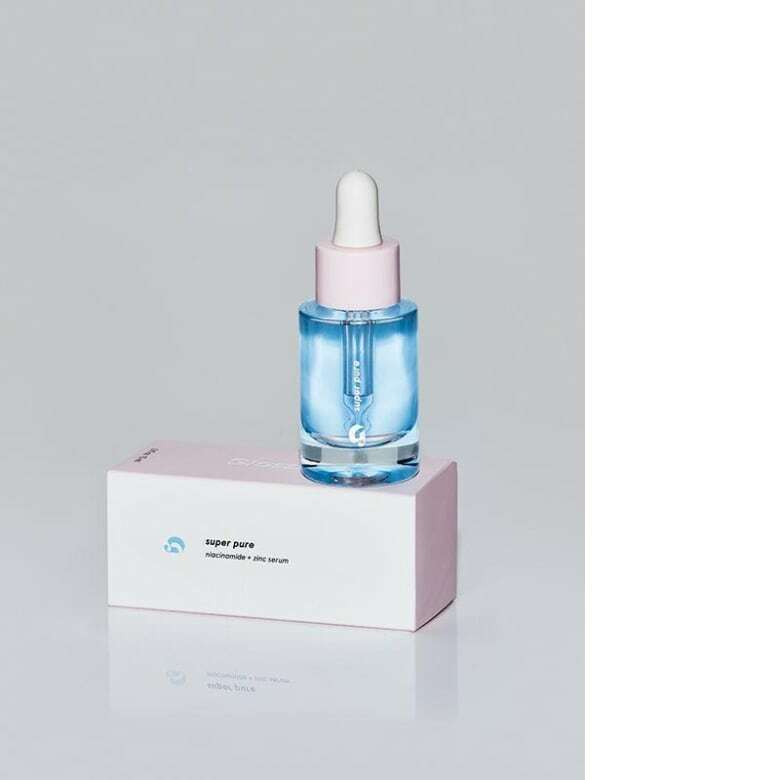 Instagram's favourite beauty brand created this water-gel formula back in 2016 to soothe red, stressed out skin. 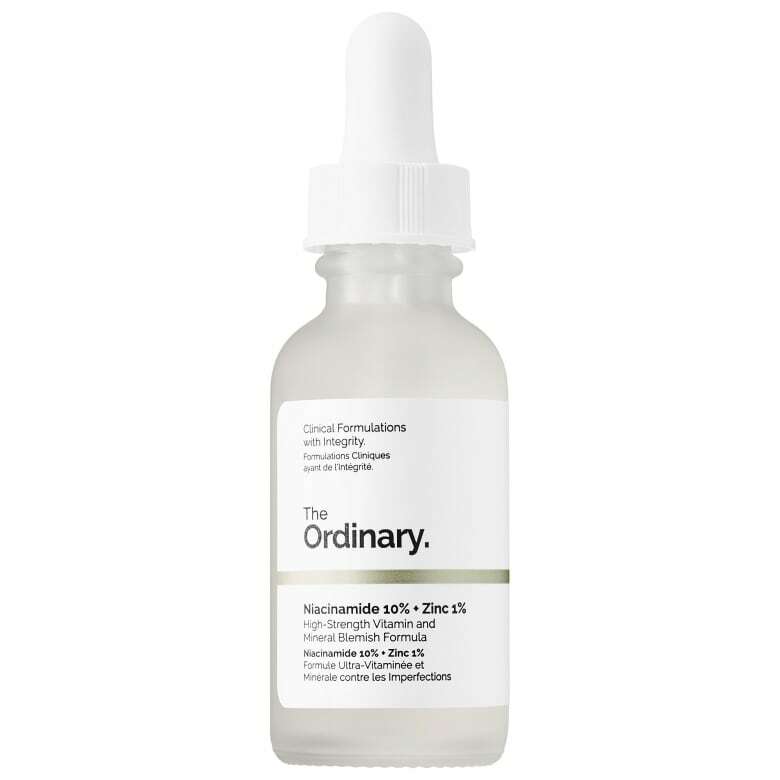 Featuring a high concentration of niacinamide — 10 per cent, as opposed to the two to five per cent Dr. Li cited as most common concentrations — The Ordinary's ultra affordable serum is one of the company's most beloved products. 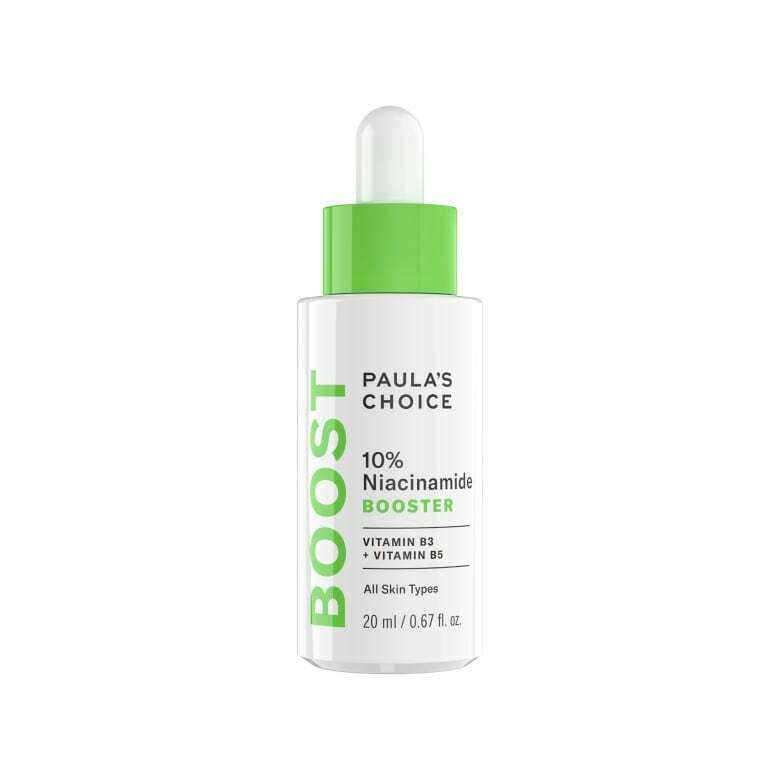 Another 10 per cent niacinamide formula, this Paula's Choice booster is meant to be added to a moisturizer for an extra calming effect on skin. 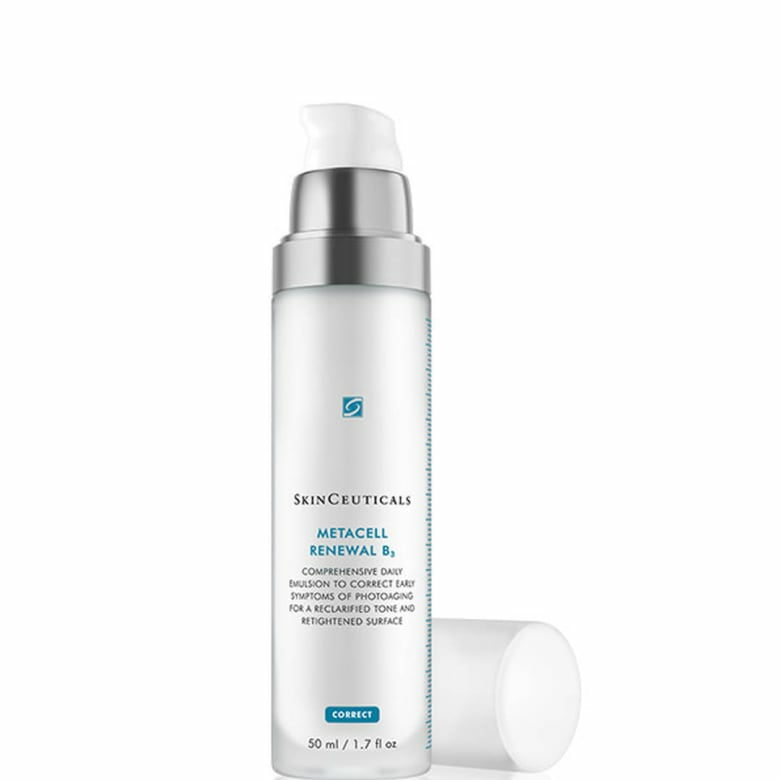 Skinceuticals' luxe vitamin B3 emulsion is formulated to effectively target blotchy skin while still being hydrating. 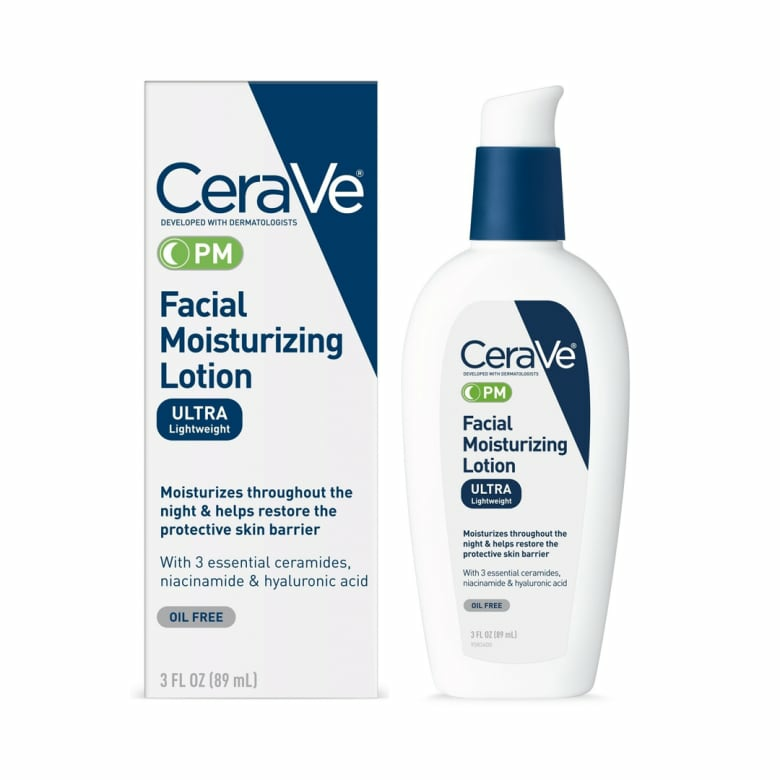 Known for being gentle and suitable for most skin types, CeraVe's cult-favourite moisturizer features niacinamide, ceramides and hyaluronic acid to deeply hydrate skin. This workhorse gel serum targets wrinkles by hydrating skin and encouraging cell turnover via gentle exfoliation. The anti-pollution product is recommended for anyone who experiences environmental skin stressors, since Niacinamide helps to calm the skin down after being exposed to external triggers. Souzan Michael is a Toronto-based writer and editor with a deep, undying love of astrology, watermelon and golden retrievers. Follow her on Instagram @suziemichael_. Is cleaning your face with an oil cleanser really cleaning?